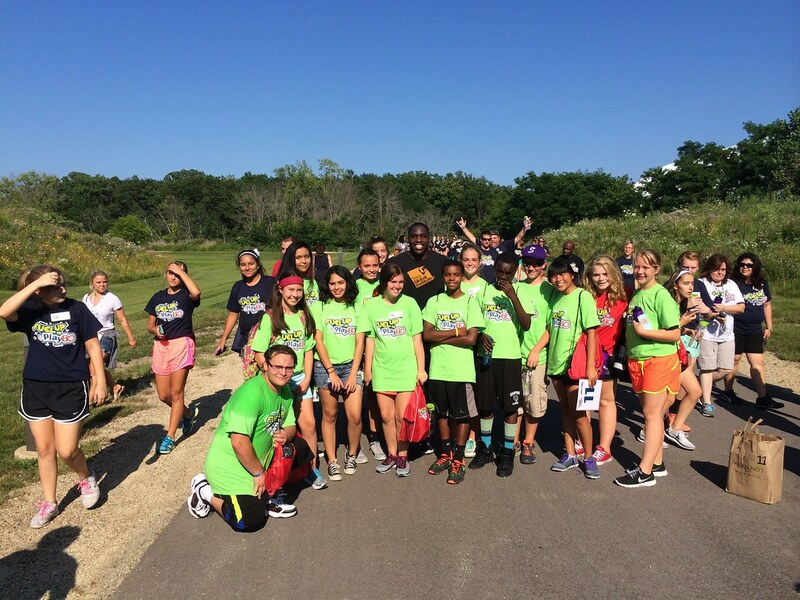 Had a blast at the Fuel Up to Play 60 event in Chicago. The top leaders from all of the schools across the country were here. Team 11 rules! !